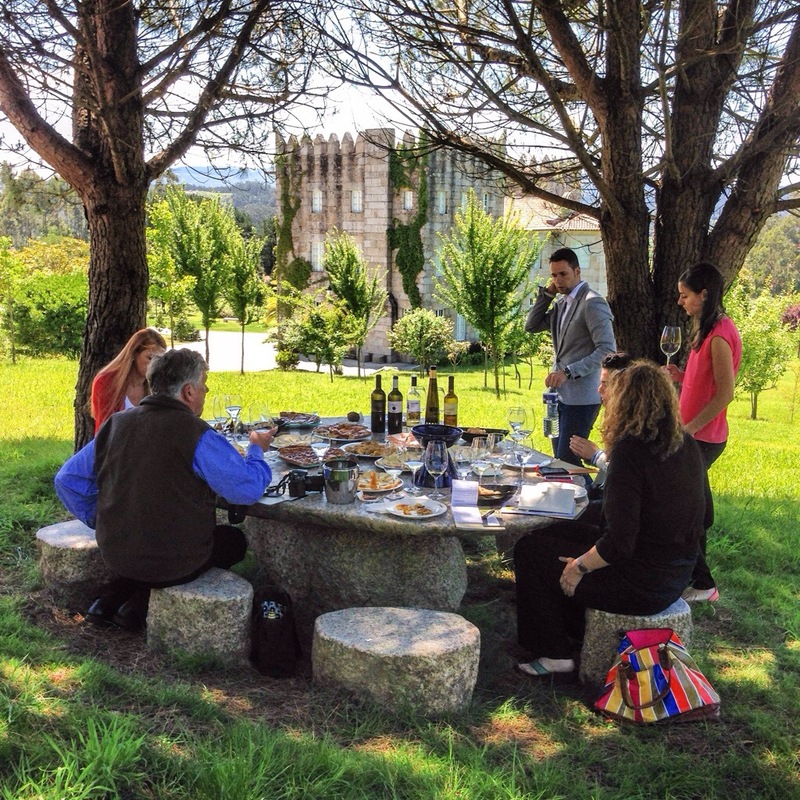 When you’re in Rias Baixas, you drink a ton of Albariño. It makes up 96% of the wine they make here, so that makes sense. It’s one of the only wine regions that’s so weighted to just one grape. It’s a great wine for summer – really crisp and citrusy. Great for seafood and summer days! We tasted a bunch of them today and, as I suspect will be the case for all three days I’m here, I couldn’t just pick one. So here were my fave two. 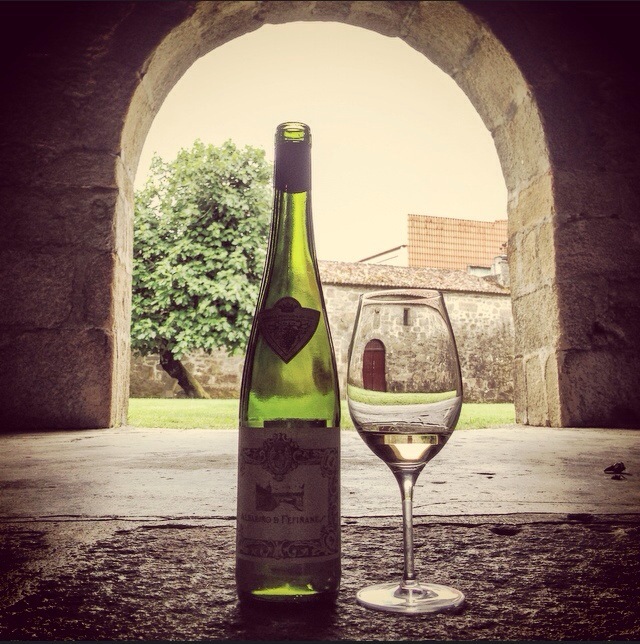 This was the first single-vineyard Albariño in Rias Baixas. Great yellow apple and deep white florals. Citrusy, but not as much as a normal Albariño. Previous post ← bienvenidos a españa! I see both Bordeaux and long-neck bottles. Are they all Albarinos? Does the different bottle shape signify anything? 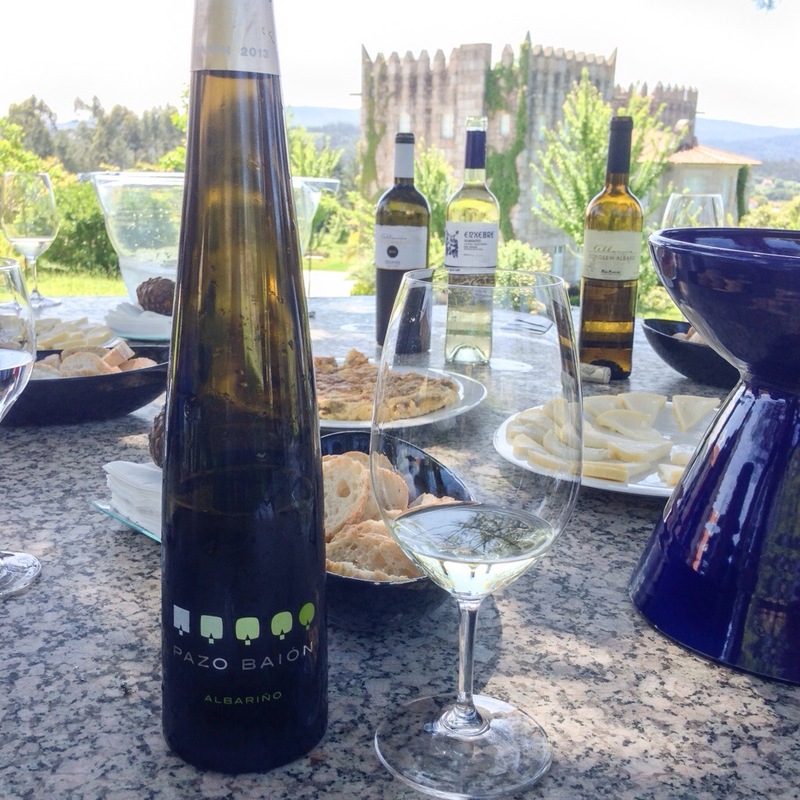 Good q – Yes, both are Albariño. The fluted shape is the traditional one, but most places have modernized and use the Bordeaux shape now. Loved it – will look out for the other!